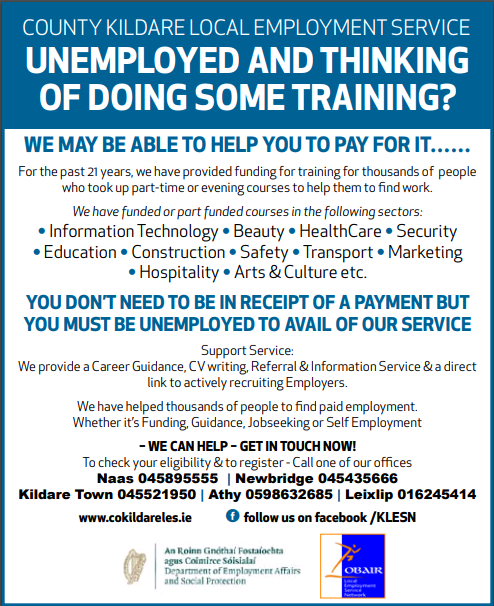 DEASP in conjunction with the Defence Forces and KWETB present a special employment support programme for 30 participants over a 10 week period from early October 2018 – mid December 2018 in Kildare. 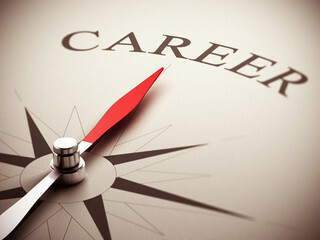 Target Group: Jobseekers between the ages of 18 and 24 who need additional skills and a reference to help them enter the world of work or to pursue further education. This is a residential course, with participants based on site at the Curragh Camp for 10 weeks. The first 2 weeks are fully residential including the first weekend and the remaining 8 weeks are residential from Monday – Friday only. Garda vetting and army clearance will be required to participate. Medical Card is also required to participate. ETB training allowance of €160 per week is payable. Due to the time constraints of Garda vetting and security clearance participants must be identified and have applied for clearance by mid-July so there is only a small window of opportunity to promote the course between now and end of June. 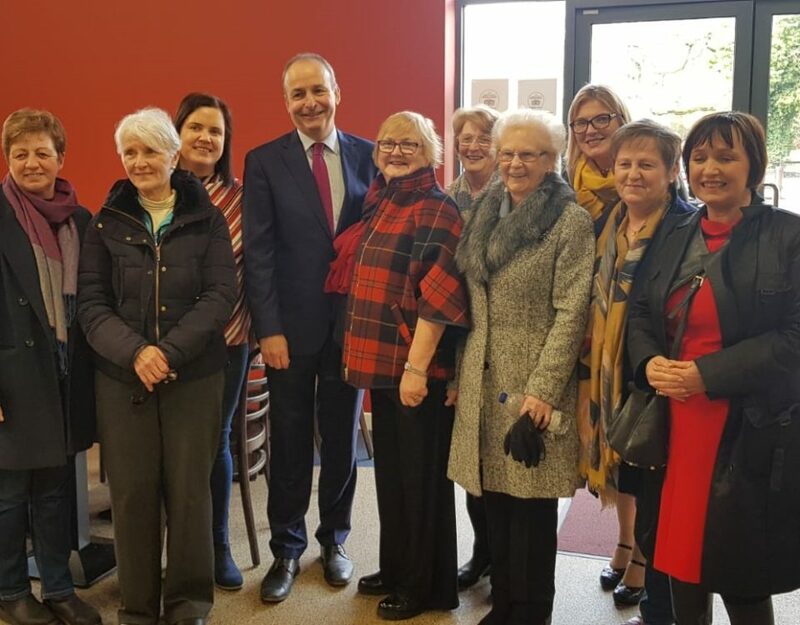 Briefing sessions/recruitment events are currently being scheduled in a number of locations in Kildare and beyond for the last week in June and the first week in July for this project. You are asked to promote this course in your area and to advise eligible jobseekers to register their interest in the briefing sessions by sending an email to curraghess@welfare.ie as soon as possible but no later than 5pm Friday 22nd June 2018 and a letter of invitation to a briefing session will then be issued.